Bien Air Surgery will be supporting as technical sponsor the Sixteenth Practical Introductory Course in Microsurgery of the Temporal Bone (Otology) organized by the Fisch International Microsurgery Foundation and directed by Prof. Linder. The course will be held in Zurich (CH) on the 6th and 7th of February 2019 and it is focused on young otologist. The delegates will have the opportunity to increase their surgical technical skills, learn about the otology drill technology and use Bien-Air the latest surgical tools during the guided dissections. 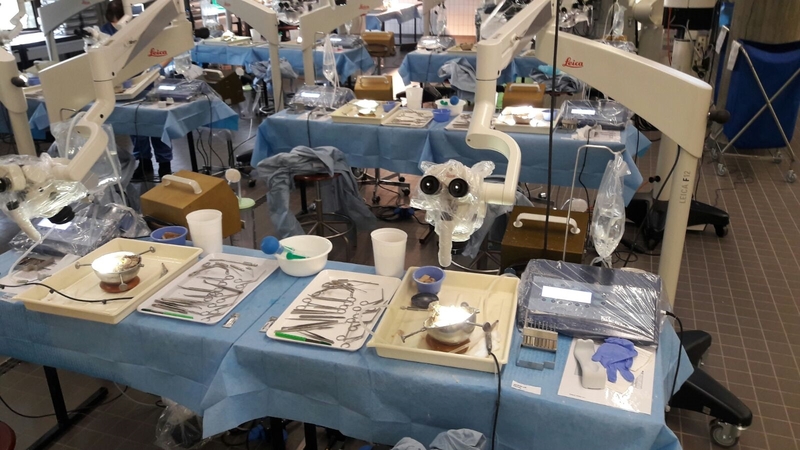 The well-established partnership between Bien Air Surgery and the Fisch International Microsurgery Foundation (FIMF) is a confirmation of the commitment of Bien-Air Surgery on surgeons training and education.